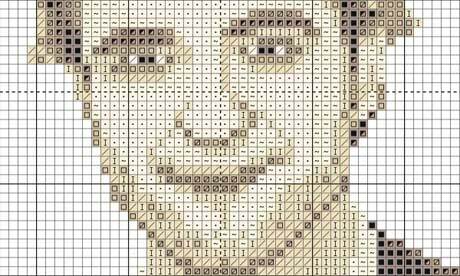 ♥ i heart craft ♥: For all you cross stitching, twilight loving, Robert Pattinson adoring crafters out there, this is for you!!!! For all you cross stitching, twilight loving, Robert Pattinson adoring crafters out there, this is for you!!! !